ST. GEORGE — The Red Cliffs Desert Reserve Visitor Center is giving families something to “shell-ebrate” this summer by hosting a story and craft series on select Fridays throughout June and July. Children and their families are invited to come meet desert tortoises Tank and Chip and learn about a variety of desert animals. Attendees will hear a story and do a craft about a unique animal. Each date will feature a different animal craft. “From rattlesnakes and Gila monsters to scorpions and tarantulas there is a lot to explore right in our own backyard,” a news release for the program said. The craft activity is recommended for children ages 4 and up, but younger children are welcome to attend and listen to the story. Children must be accompanied by an adult. The activity dates are June 2, 16 and 30, and July 14 and 28. Space is limited and reservations are required. Reservations can be made by contacting Lacey McIntyre by phone: 435-256-6313 or email: lacey.mcintyre@washco.utah.gov. The Red Cliffs Desert Reserve Visitor Center is open to the public Monday through Friday from 8 a.m. to 5 p.m. Guests are invited to come see some of the animals even if they are unable to make it to the summer program activities. 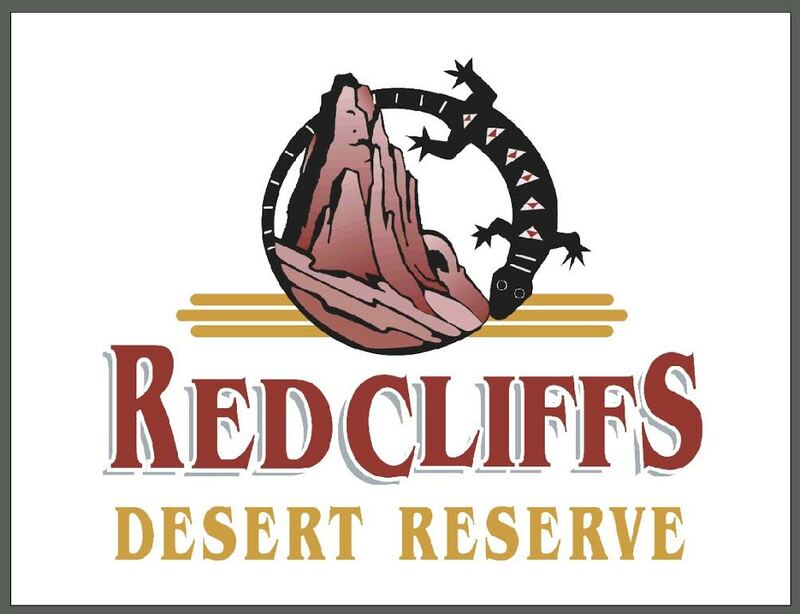 What: Red Cliffs Desert Reserve Stories and Crafts. When: June 2, 16 and 30, and July 14 and 28 | 10 a.m.
Where: Red Cliffs Desert Reserve Visitor Center, 10 N. 100 East, St. George. Additional information: Reservations are required and can be made by contacting Lacey McIntyre by phone: 435-256-6313 or email: lacey.mcintyre@washco.utah.gov. All of our original dates for the summer program are fully booked already!! We have added new dates where we will do the same story/craft on alternating Fridays. Those new dates are June 9th (tortoise), June 23rd (rattlesnake), July 7th (gila monster and quail), and July 21st (bat). Call Lacey McIntyre at (435) 256-6313 or email her at lacey.mcintyre@washco.utah.gov to reserve your spot. They’re going fast!! We can’t wait to see you this summer!